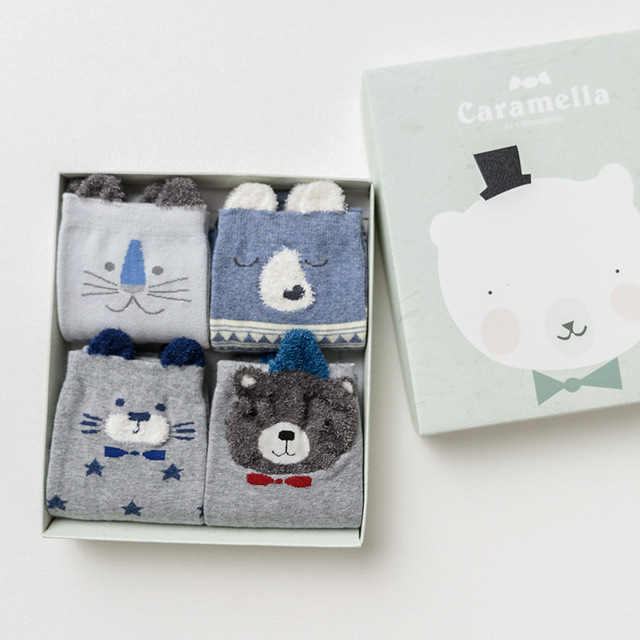 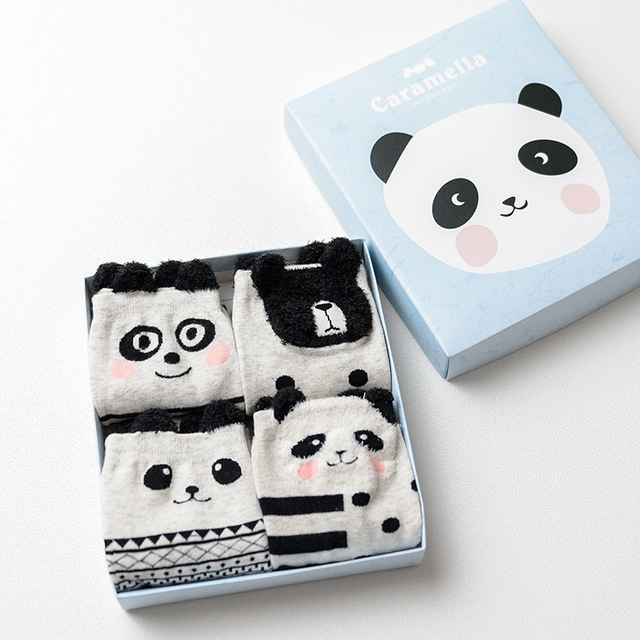 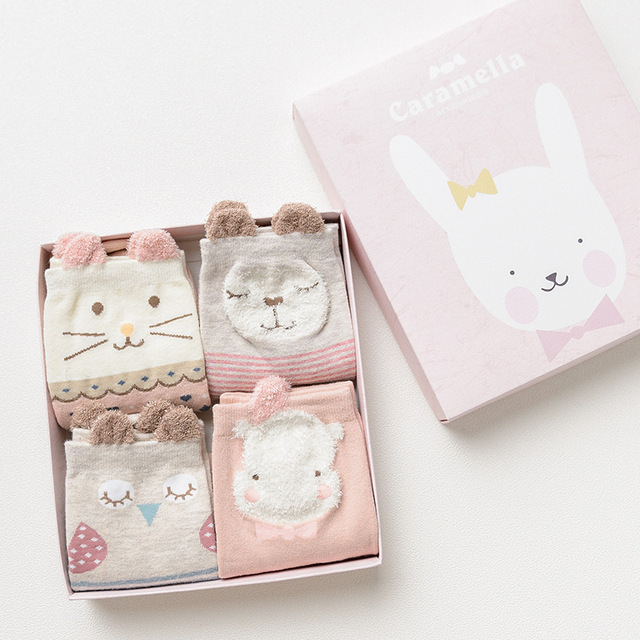 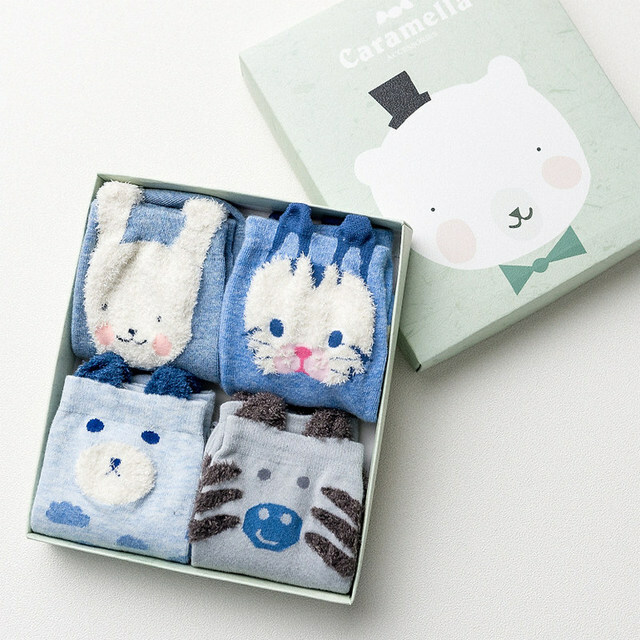 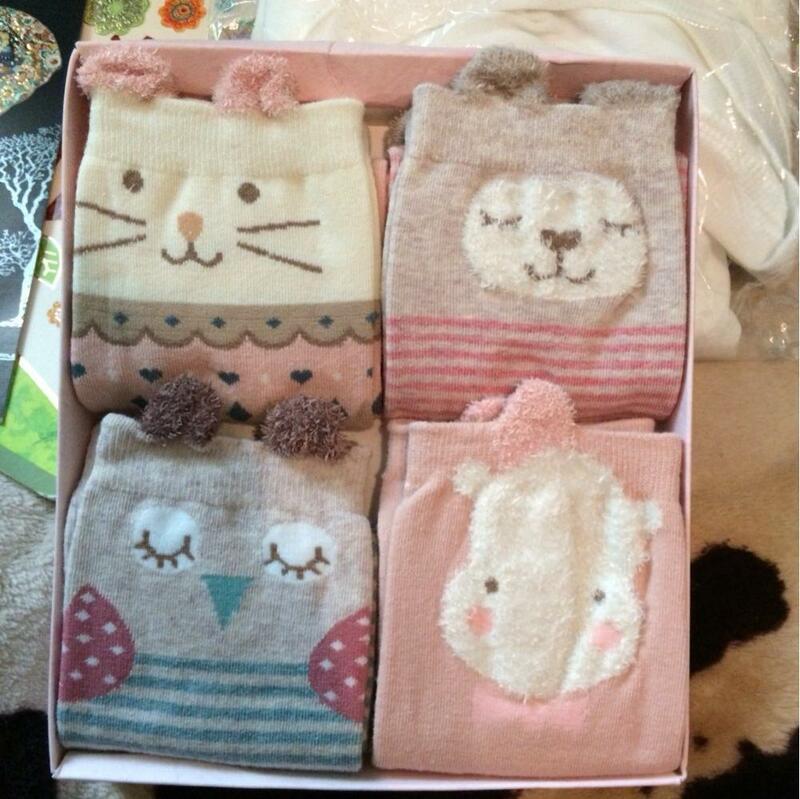 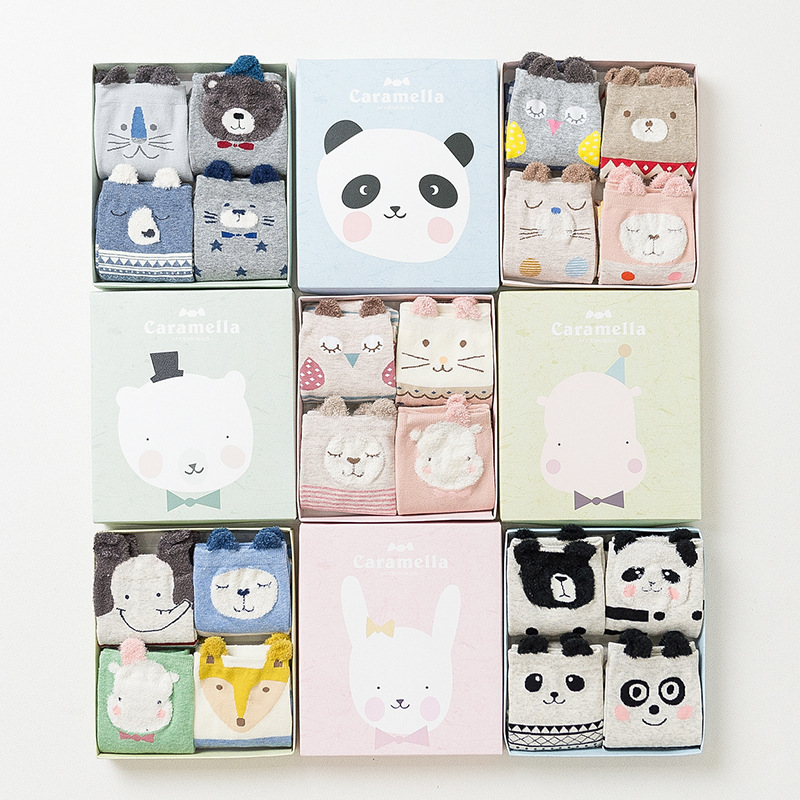 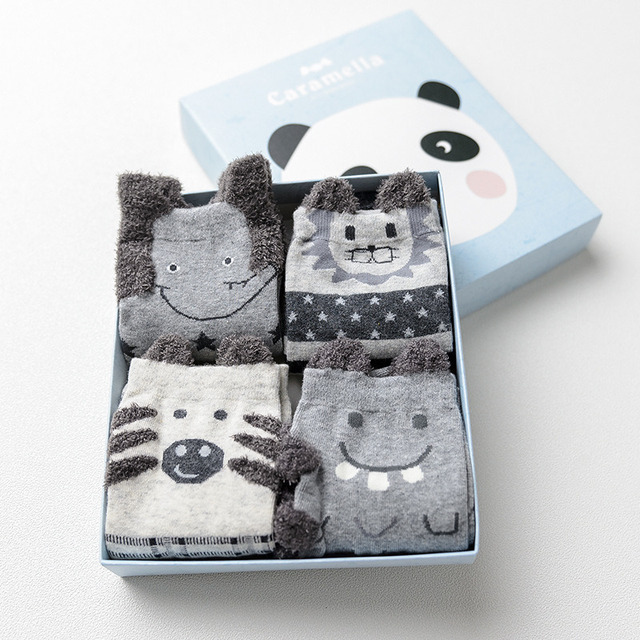 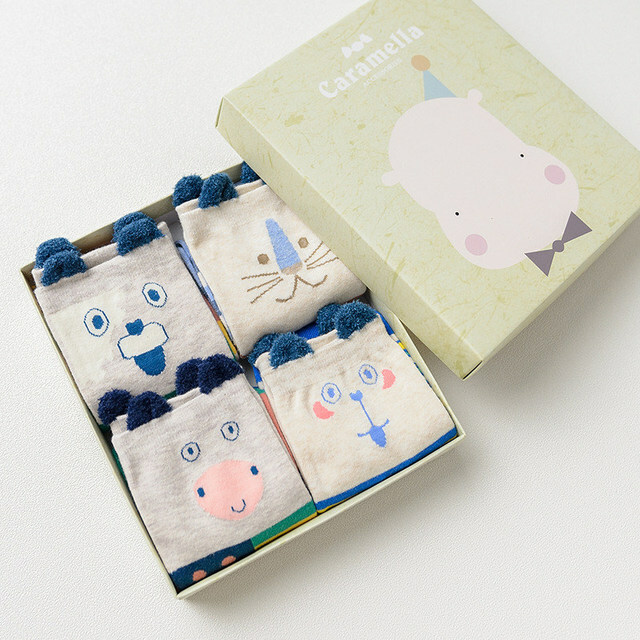 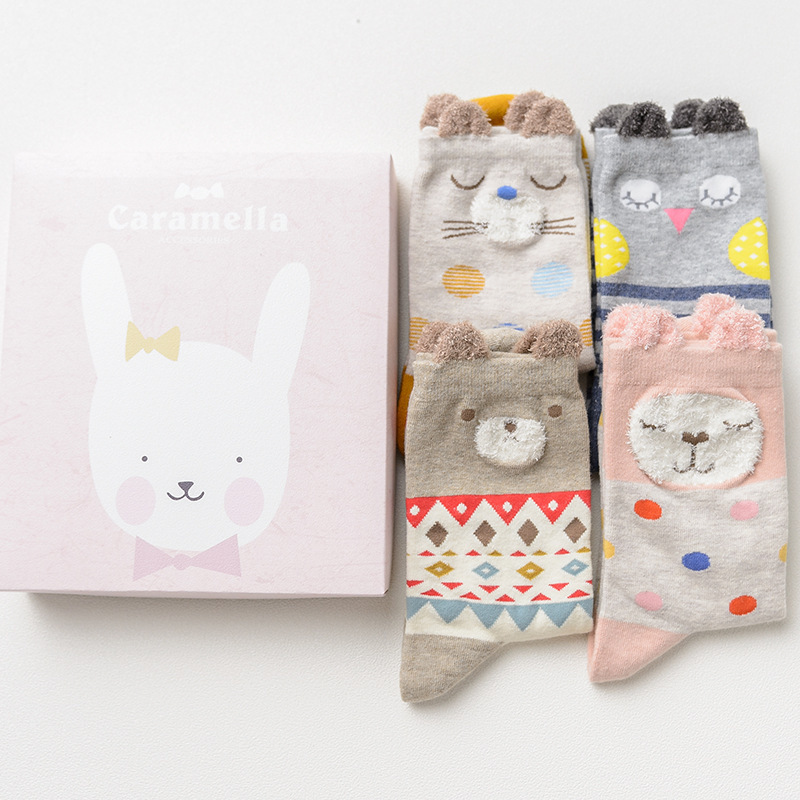 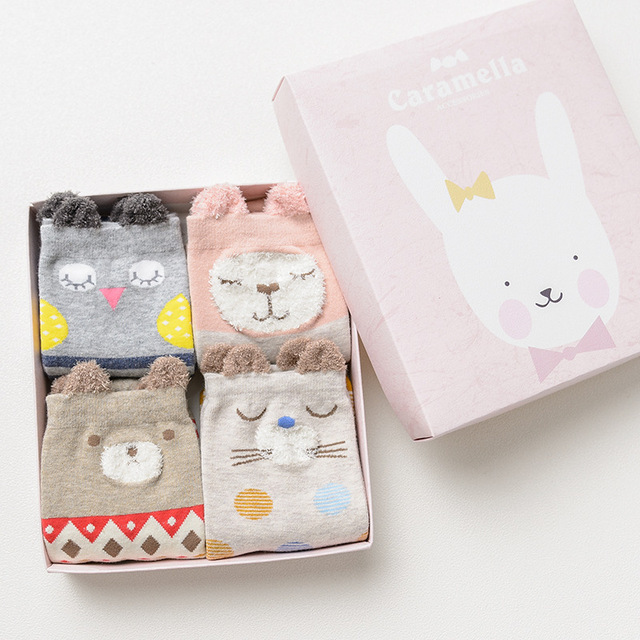 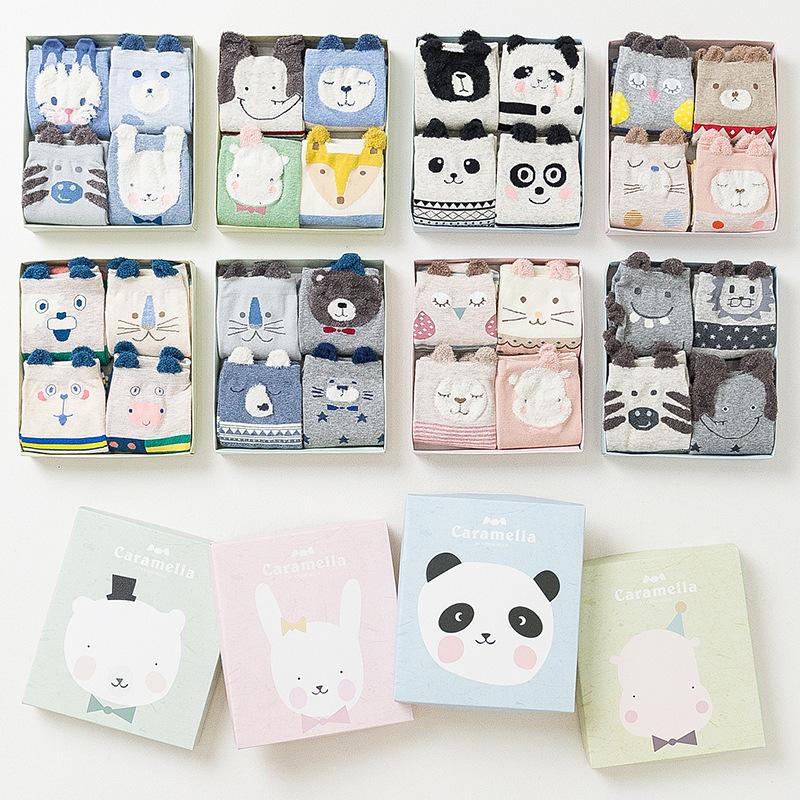 4 Pairs 3d Animal Pattern Cotton Socks with Gift Box. 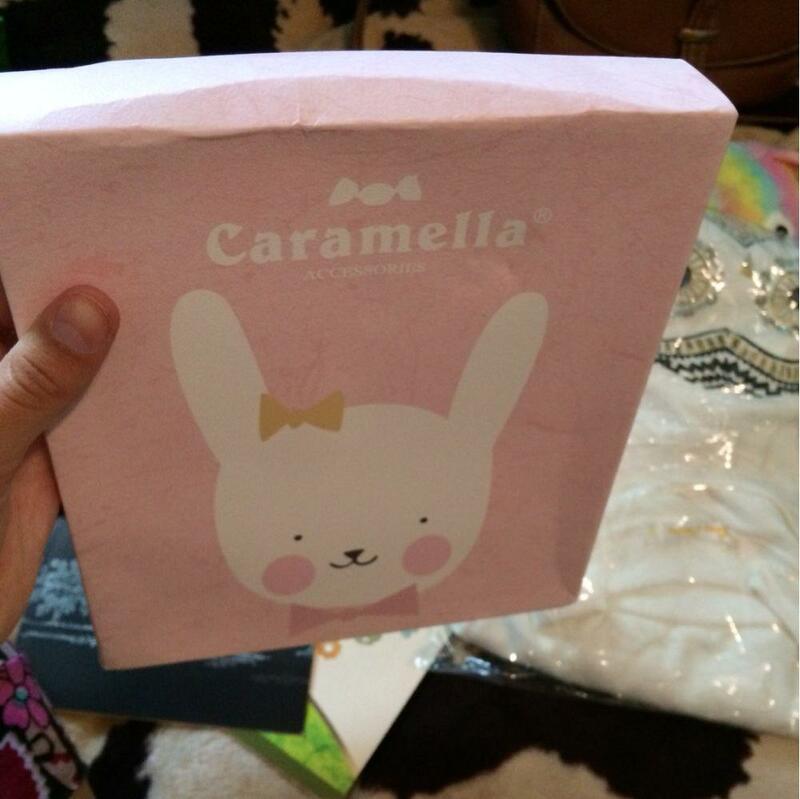 Everything is good just a pity that poorly packaged box, all wrinkled, do not give this. 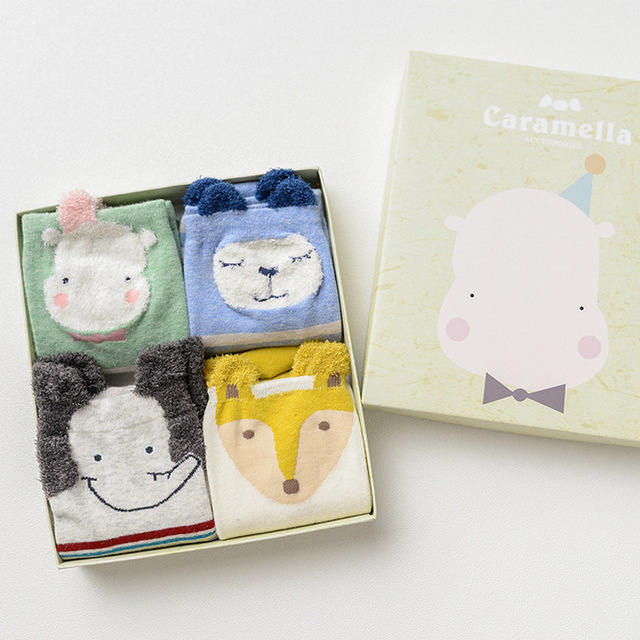 delivery 23 days.